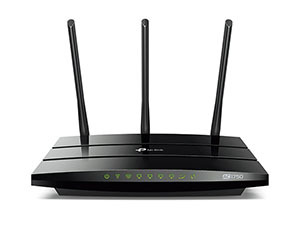 Need Wi-Fi at home, but haven’t purchased a router yet? Well look no further! 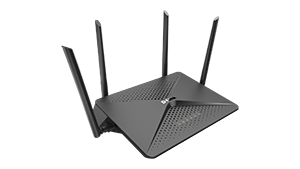 We’ve rated ten wireless routers that work well with all Windstream internet plans, including the 1000 Mbps plan. 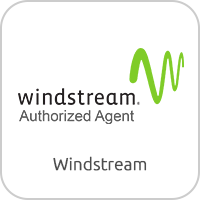 With Windstream as your internet provider, you have many affordable options when it comes to choosing a new Wi-Fi router. 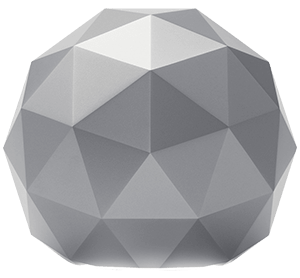 Whether you’re looking for a wireless router that can handle the speeds you pay for, or one that simply fits into your budget; there’s a router on our list. 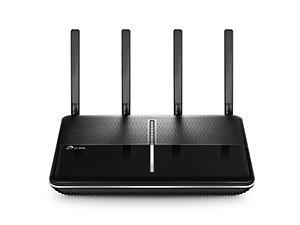 View our top router picks for 2019 that are compatible with all Windstream internet plans here. 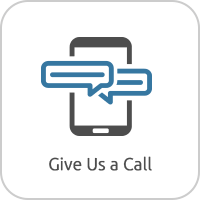 Advantages: Excellent speed and coverage throughout large homes. Disadvantages: Tougher install for beginning tech users, but great once set up. Advantages: Easy set up! 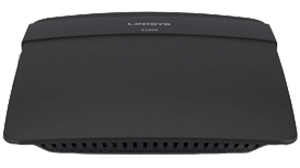 Linksys app is easy to use and allows users to closely monitor their Wi-Fi network easily. Disadvantages: Trickier to adjust advanced features due to it usability catered to beginning users. Disadvantages: Created for Apple devices. Reports of diffculty setting up and resetting with Windows devices. Instructions are not as clear as they could be for non-mac devices. Advantages: Excellent range throughout very large homes. Equipped with Airtime Fairness, a technology to prevent network lagging when slower or older devices connect to your Wi-Fi. Works With Google Assistant! Disadvantages: Some comments that it’s not supported above and beyond for super techie people. Advantages: Easy install and management with easy to use interface! 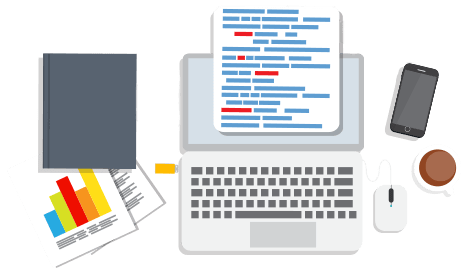 Equipped with traffic prioritization, parental controls and encrypted guest network. Disadvantages: Geared towards more novice users, making advanced features harder to find within the new user interface. 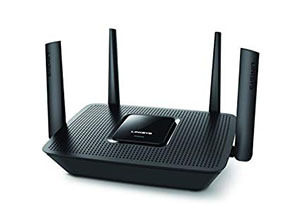 Advantages: True whole home Wi-Fi coverage with only 1 Wi-Fi network. No network hopping required. Disadvantages: Can be challenging to set up for novice and beginning users. Advantages: Four dual band antennas equipped with amplifiers that help create a strong and wide range network. Great for large homes! Disadvantages: Boasts device design, but rather ordinary. Advantages: Perfect for families! It’s quipped with Disney Smart Parental Controls and protected by NETGEAR Amor powered by Bitdefender. Disadvantages: Repeated complaints about NETGEAR support from those that really needed it and were very begging users. 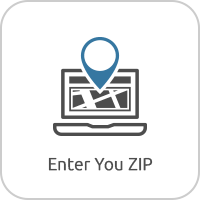 Before you decide on a new wireless router for your Windstream internet, here are some things to keep in mind while shopping for a new router. While the range and speed the router can handle are certainly the most important, their features are important too. 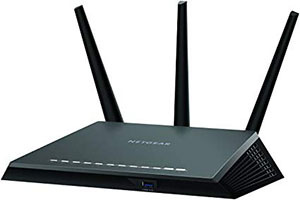 Think about who will be using your internet while looking at potential routers. Do you have kids? If so, onboard parental controls would be very helpful. Is there a gamer in the house? 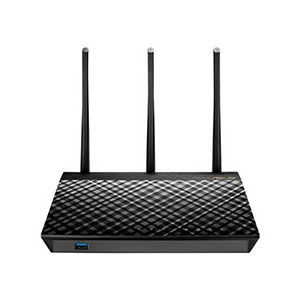 Some routers have device prioritization that’ll put the gaming first to cut out any potential lagging. Also if you’re not very tech savvy, there are routers out there that have a more beginner user interface with easier installation.